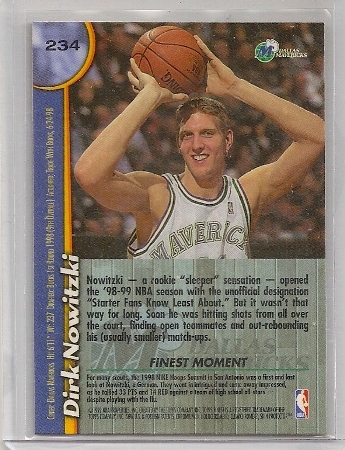 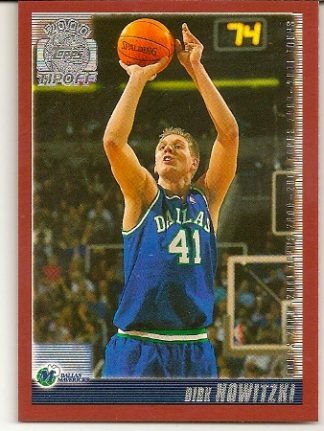 2000-01 Topps Tip-Off Dirk Nowitzki Basketball Card. 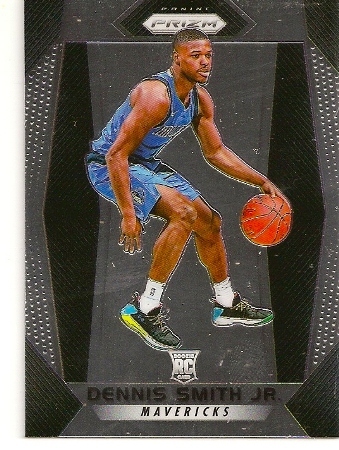 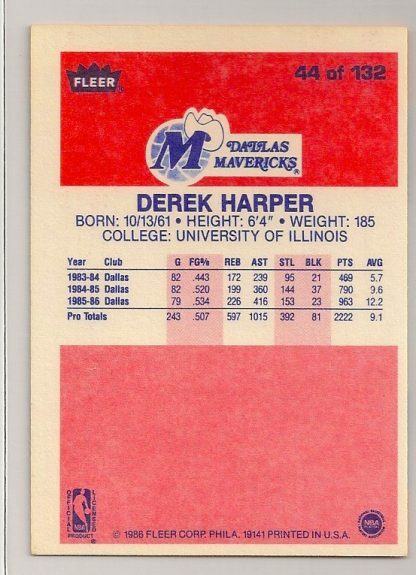 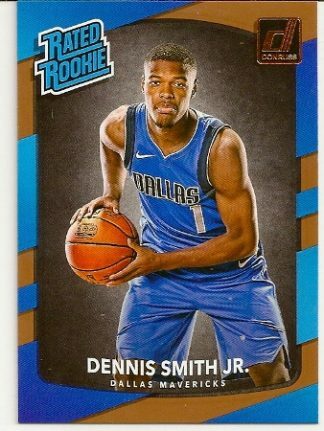 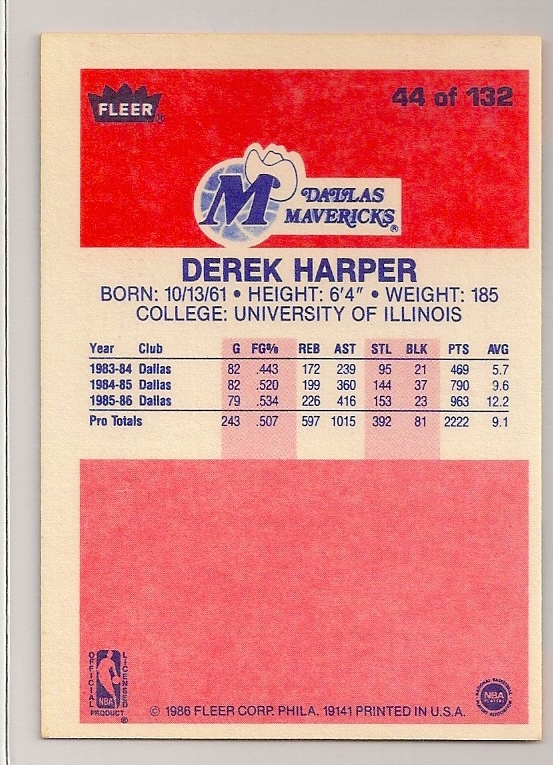 Dallas Mavericks. 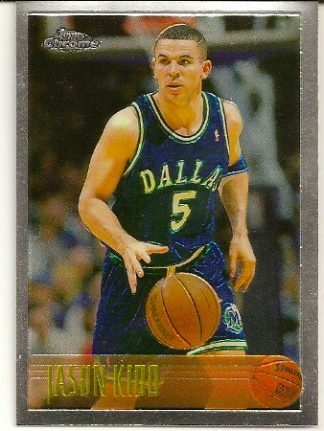 1996-97 Topps Chrome Jason Kidd Basketball Trading Card. Dallas Mavericks. 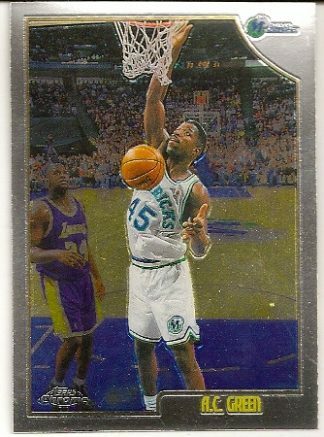 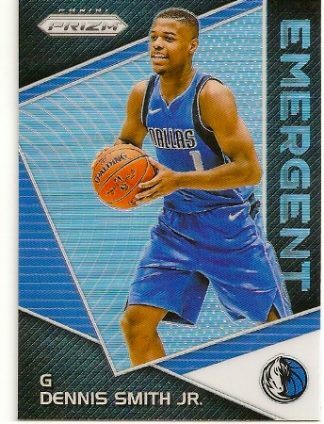 1998-99 Topps Chrome A.C. Green Basketball Card. 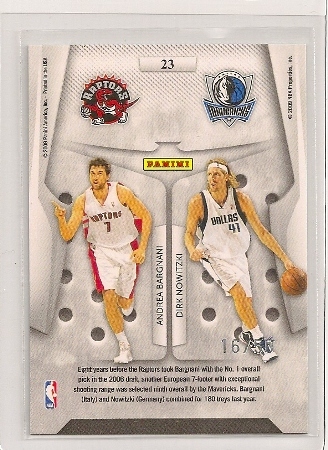 Dallas Mavericks, Los Angeles Lakers. 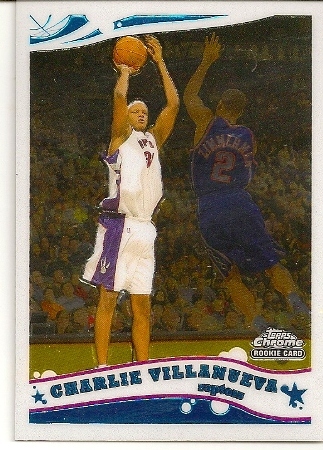 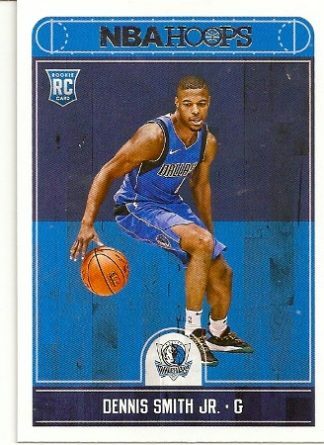 2005-06 Topps Chrome Charlie Villanueva Rookie Card. Dallas Mavericks. 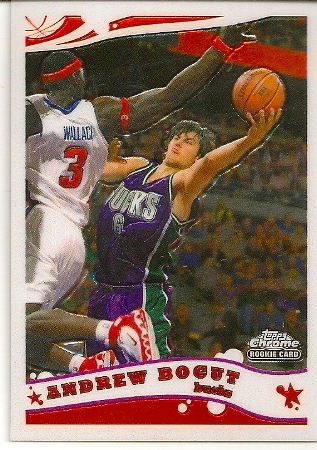 2005-06 Topps Chrome Andrew Bogut Rookie Card. 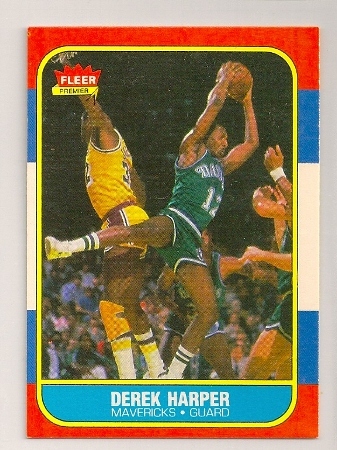 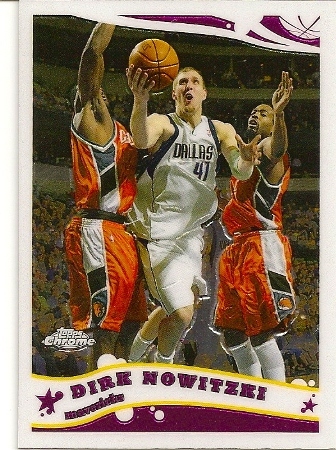 Dallas Mavericks, Golden State Warriors. 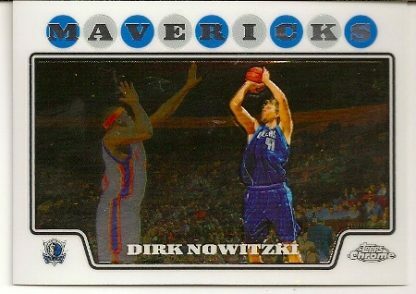 2008-09 Topps Chrome Dirk Nowitzki Basketball Card. 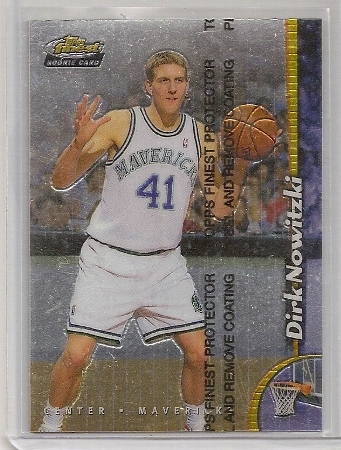 Dallas Mavericks. 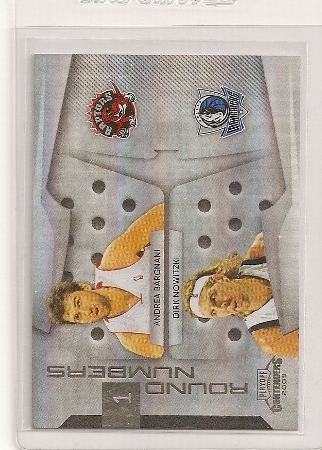 Dirk Nowitzki/Andrea Bargnani 2009-10 Playoff Contenders ROUND NUMBERS Insert Card Numbered To Only 50 Produced.